You can use this worksheet with " You Are Special" PPT. Kids will learn how to introduce their friends to other people and will review simple greetings. It will also teach children how to talk about what they need. This lesson is an add-on lesson that helps children understand how to and use contractions in every day language. Ask about a person’s name by learning the phrase ‘what is...’ Tell someone else your name in a new way. Practice naturally spoken English by using contractions. 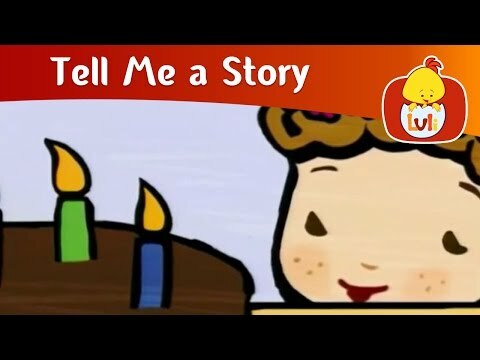 Children will learn how to talk about birthdays and ask questions about age. Birthday and asking about age. Kids will learn how to greet and introduce themselves to people they just met in this video.